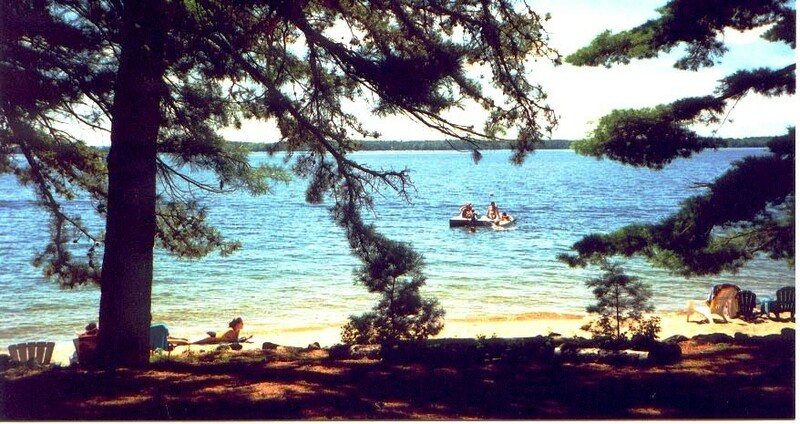 Sebago Lake Family Vacation Resort - Wind in Pines Cottage Rentals, Beach. 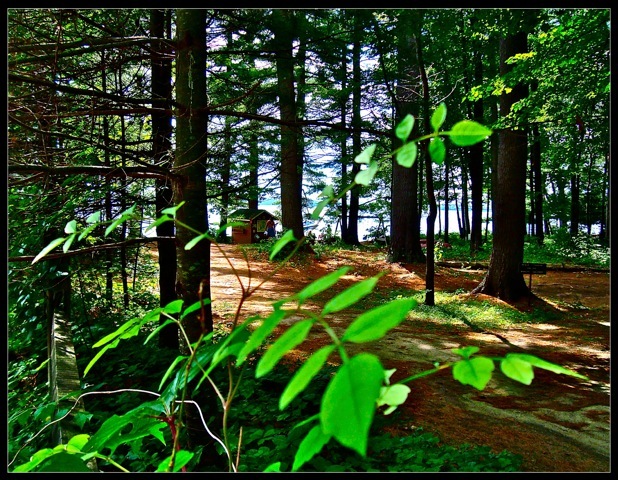 Wind in Pines Family Vacation Resort is located on the sunny eastern shore of Sebago Lake in the heart of the Lakes Region of Southern Maine. 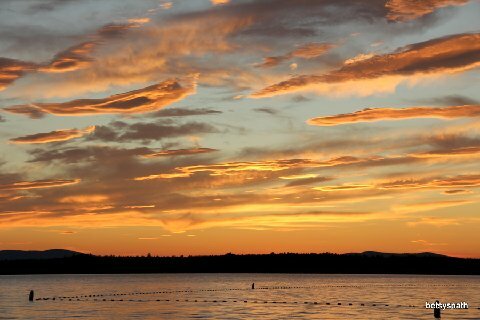 Sebago is the deepest and second largest lake in the state and is one of Maine’s favorite vacation destinations for your family. 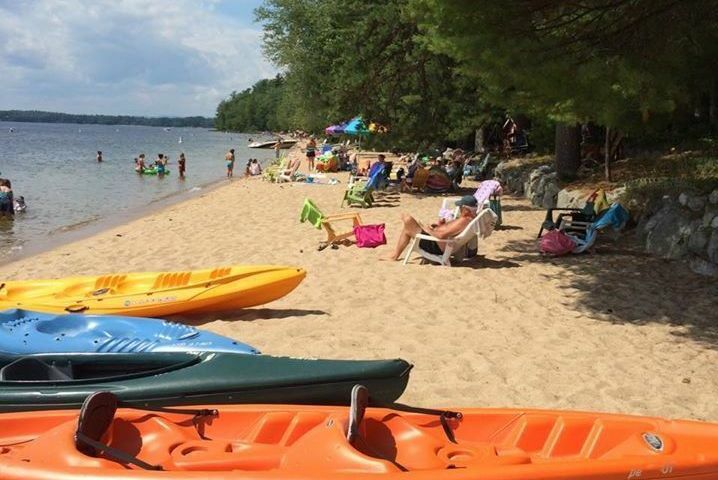 Swim, fish, play tennis or shuffleboard, go paddling in our canoes and kayaks, or just relax on our beautiful sandy beach. Since 1938 the Burnham families have been welcoming guests to Wind in Pines. With many second, third, and fourth generation guests returning year after year, Wind in Pines is the perfect place for a reunion with family and friends, or your destination wedding. See ourEventspage for details. Within our 10 acres of pine grove we offer eleven well-spaced housekeeping cottages, many with fireplaces and screened porches, all comfortably furnished with modern kitchens and bathrooms, and free Wi-Fi internet access in each cottage. Wind in Pines is just minutes from area shopping centers, churches, restaurants, theaters, antique shops, miniature golf, and amusement parks. Our central location in the Lakes Region makes for easy trips to L.L. Bean and the Freeport Outlet Shops; Portland with it's museums, Casco Bay Island Tours, and Historic Old Port Area; the White Mountains of New Hampshire; as well as many golf courses. Throughout the summer the surrounding communities hold many unique events for you to enjoy during your visit. 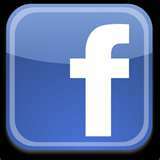 Check out our Activities page for a listing of some of the typical area events and activities. Open Memorial Weekend to September 30. We accept summer reservations starting in January. Wind in Pines in the fall, miss the summer crowds and heat while enjoying all southern Maine has to offer. We look forward to seeing you on your next vacation to Maine.